These two photos have been attributed to National Geographic shoots as well, by the same tweeter we mention above. Find out where these photos were taken and whether they were staged or otherwise faked. For bonus points, get the name of the photographers (or videographers) pictured and if the shoot was associated with National Geographic. We put the photos below. If you are reading this on the web, go to it. If you are reading this book in PDF form you’ll have to go find them at the Hapgood blog, to use your Google Reverse Image Search right-click action. The first one is easy. Is this real, or fake? 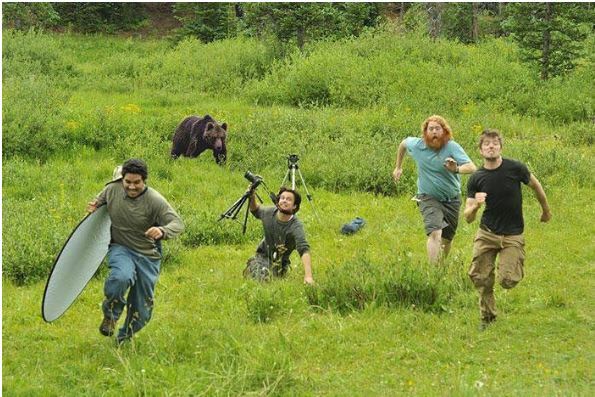 And are these National Geographic photographers or not? Is the bear real? This second one is a lot harder. But is this real or fake? 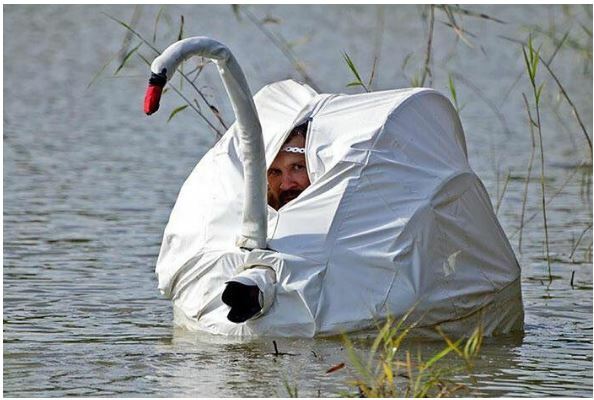 If real, can you find the name of the photographer in the swan and his nationality? 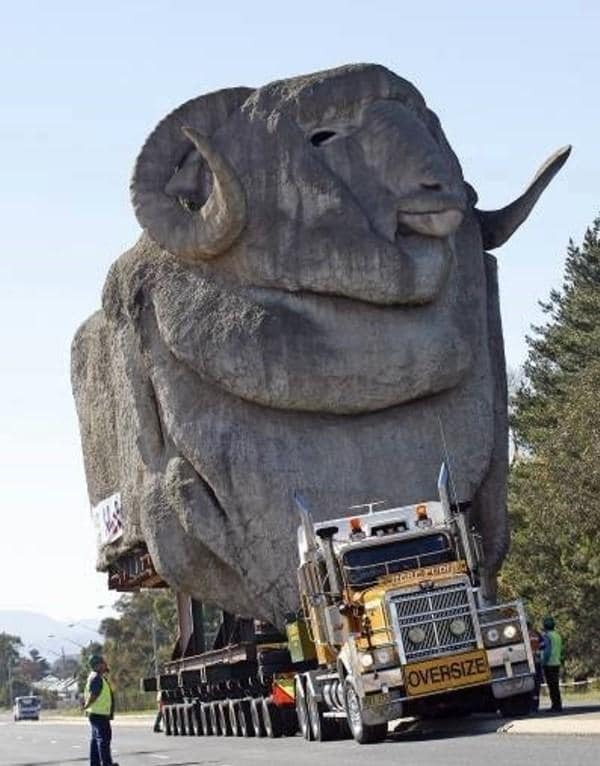 If fake, can you show a debunking of it? This next one is political. It was shared by a Twitter user who claimed it was a picture of an Irish Republican Army bombing. 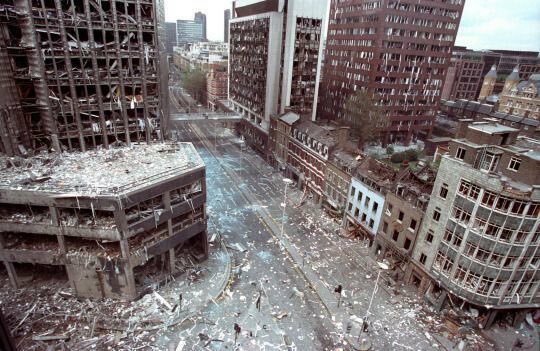 To paraphrase the poster “This is London in 1993 after an IRA truck bomb. We didn’t ban Irish people or Catholics”. The poster making a comparison to recent moves to ban travel from Muslim countries in the U.S. Question: Is this a picture of a 1993 London truck bombing? If so, how many people died and/or were injured? And what was the response? Activity: Trace Viral Photos Upstream Copyright © 2017 by Michael A Caulfield. All Rights Reserved.